I am always looking for better ways to organize my life. 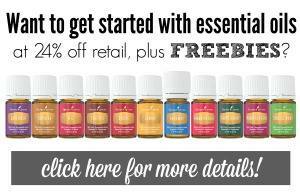 In our busy lives, I think we are always searching for ideas and inspiration to make things easier; ways to cut the clutter and streamline the processes in our day-to-day lives. Well after a recent visit to my local Xfinity store, I found 4 ways that I could use Xfinity to help streamline and organize my life. Yes, I said Xfinity Store. 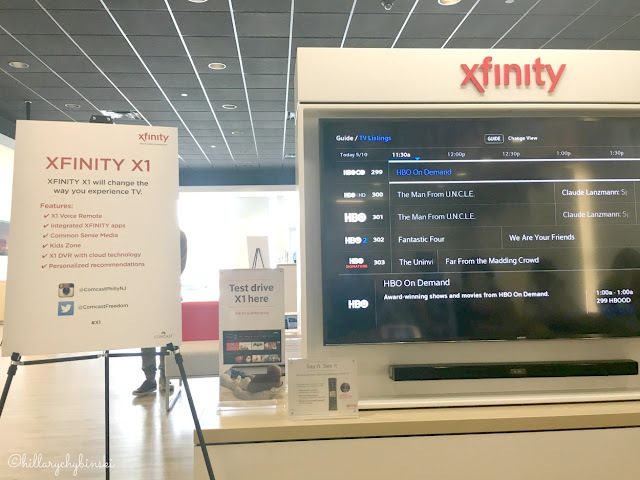 Comcast and Xfinity invited me, along with some other local bloggers to take a tour of their new facility in Willow Grove, PA, as well as learn about their current services. It was an information-packed day for sure, as well as a lot of fun. The people in the store were friendly and knowledgeable and they endlessly answered our questions regarding upgrading our current systems, how their services works, and how we can manage media for our kids. 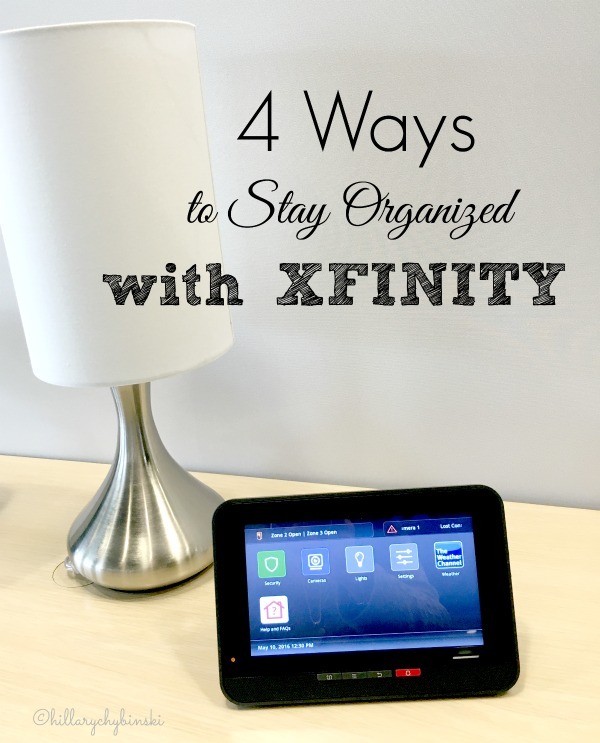 What I learned while I was there, is that there are 4 big ways that I can use Xfinity to help streamline and organize my life. We all want to make things easier, right, so let's start here with our homes and family entertainment. Xfinity Voice Remote - a fun and easy way to search for networks, shows and movies, set DVR recordings, change the channel, get recommendations, navigate Xfinity On Demand and more, all with English or Spanish vocal commands. Integrated Xfinity apps - follow your favorite teal while watching another show, bring your Facebook feed or photos up on the big screen, play your favorite music, check the weather and more. Common Sense Media - find integrated ratings and reviews to help you determine what content is appropriate for your kids. X1 DVR with cloud technology - stream DVR recordings and live television on your mobile devices. 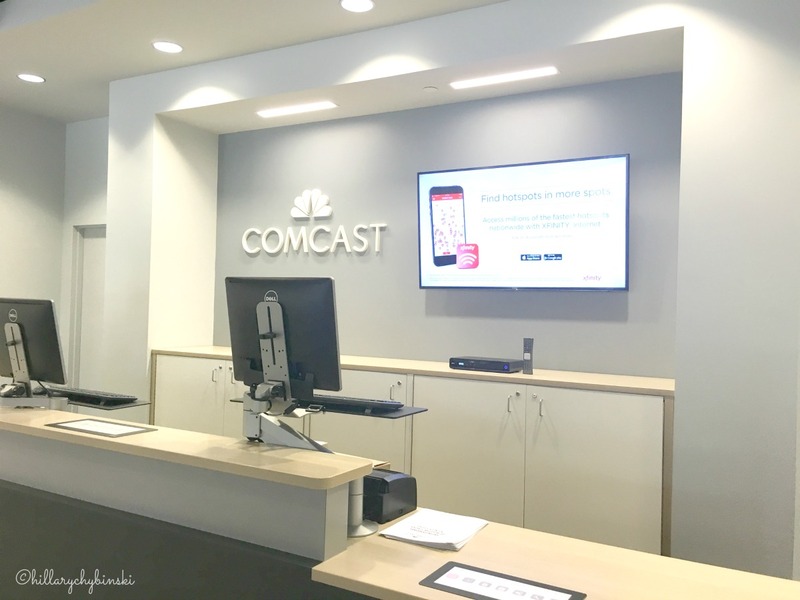 Since I have been a Comcast customer since the early 1990s, I am familiar with their "old school" customer service centers. Let's just leave those int he past, and embrace Comcast's commitment to enhance the experience for all their customers. 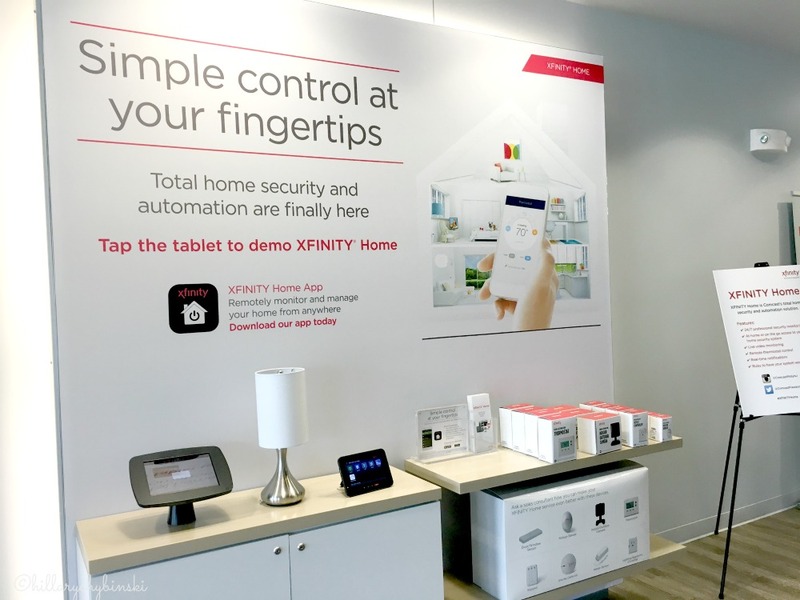 Xfinity retail stores are designed entirely around the needs and feedback of their customers and provide visitors with an opportunity to explore, learn about and interact with Xfinity products and services. Comcast is based in Philadelphia, and brings many jobs to our area. In 1966, founder, Ralph Roberts, bought his first interests in the northern Philadelphia suburbs, and that was the beginning of history. In 1969, he incorporated "communication" and "broadcast" into one word, creating Comcast Corporation and reincorporating the company in Pennsylvania. Since then it has grown to cover more than 27 million customers in 39 states and DC. AND there are actually more than one million customers in Greater Philadelphia alone! With a look to the future, and big plans for continually improving their customer experience and services, I believe that Comcast and Xfinity will continue to help me streamline and organize my home and my life. I am really into a lot of the smart technologies that are out. 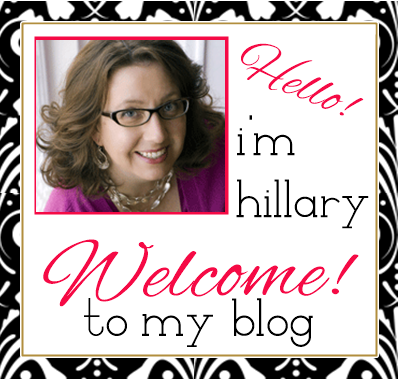 Me too - it's really simplifying some things!